Staffed hours subject to change. Please contact us to schedule an appointment. We are not staffed on weekend's and Public holiday's. 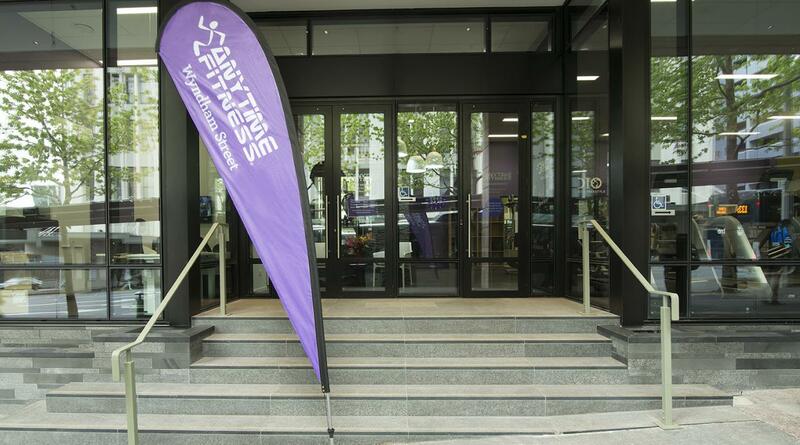 Welcome to Anytime Fitness Wyndham Street! 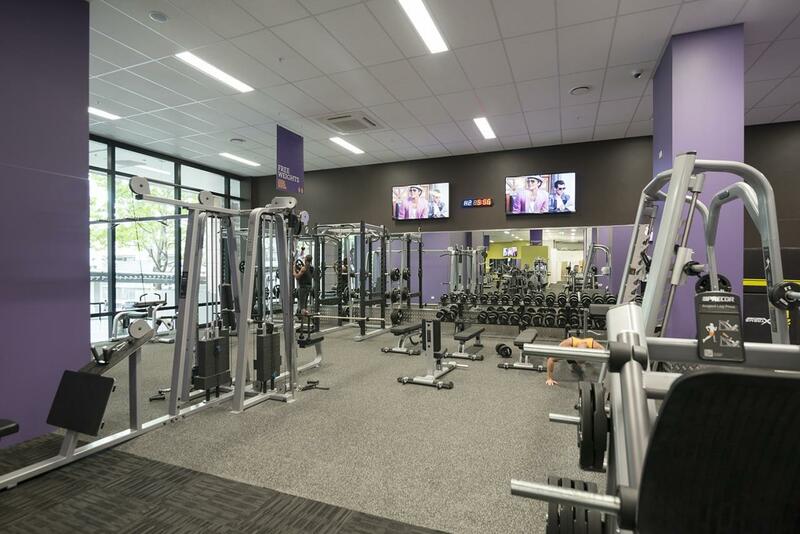 Our friendly, professional staff are all trained to help you along your personal fitness journey, no matter how much support you need! 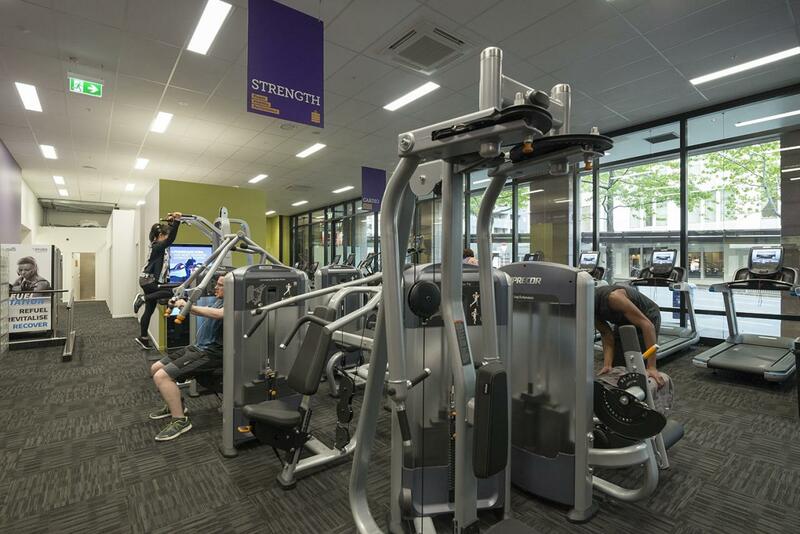 Our membership includes a free fitness consultation, global access to more than 4,000 gyms, and always open 24/7 convenience. All in a welcoming club and supportive member community. Visit us during staffed hours, or get in touch for an appointment today! Health and Fitness has always been a huge part of my life from a young age, continuing to follow my passion in the industry I then studied Physical Education, and followed on with a post graduate diploma in sport and exercise medicine. I worked as a personal trainer for a number of years supporting members with their fitness goals. 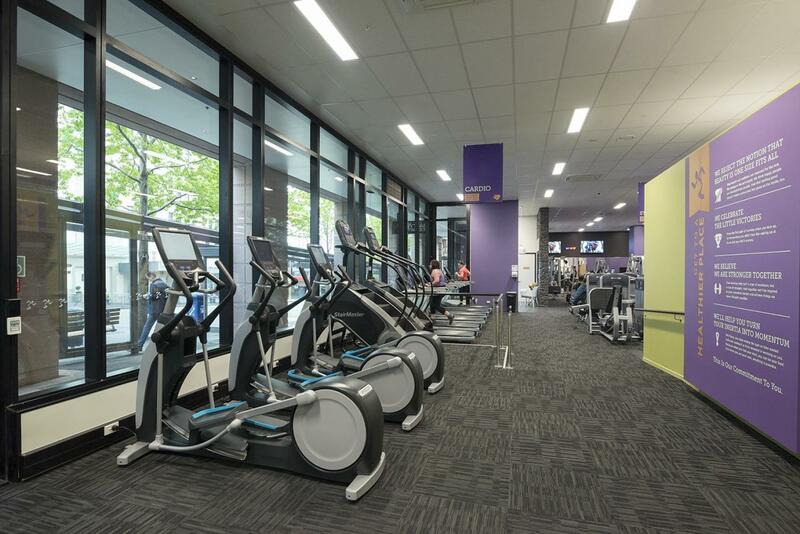 Working at a number of different gyms gaining valuable experience in both sales and management roles has allowed me to continue my passion for helping people on their health and fitness journey's. 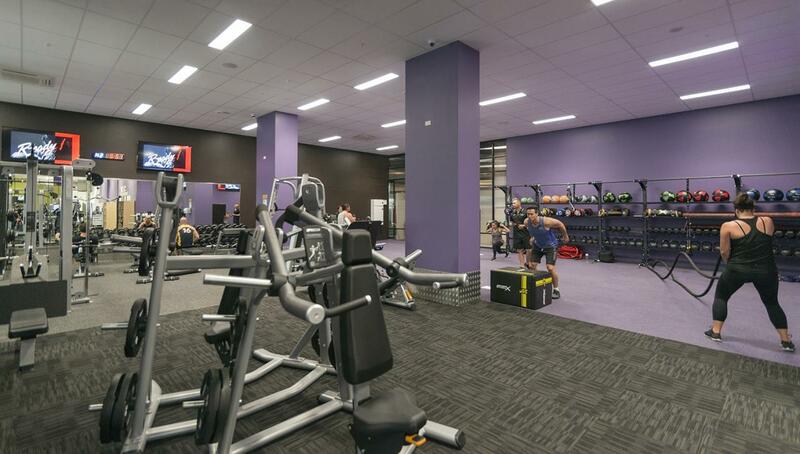 Recently coming back home to New Zealand from London where I had been involved in the setup, opening and running of new gym facilities for a few years. I am really excited to be able to lead a fantastic team of highly qualified professionals in this purpose-built facility, for you to change your life, and reach your personal goals. This is a truly rewarding industry to work in, and see the changes and impact it has on each individual! As a teenager I always struggled with my weight, lacking knowledge on how to make healthy food and lifestyle choices. This resulted in being 115kg’s by age 18. After finding a local 24/7 gym, I fell in love with the opportunities it gave me to get to a healthier place, and after 9 months I had lost 40kg’s whilst learning invaluable knowledge on positive diet and lifestyle habits. Working for many years now as a personal trainer, exercise consultant, and bootcamp instructor. I had gained the knowledge to confidently and passionately help others with their goals inside, and outside the gym. My love for the fitness industry continues to lead me towards helping people not just as a trainer, but by now being able to enhance and improve the overall experience every member has in this club through my role as Sales Manager. My door is always open for conversations about the club, or guidance towards your dream goals! My passion in health and fitness grew through my love of playing sport during my high school years. The more I trained, the more I began to research, and the greater my passion grew. I realised that there is more benefits to training than just improving sport performance, such as the impact it has on health and quality of life. I followed this passion through studying a Bachelors degree in sport and recreation, majoring in exercise science. If you train with me, I will structure, develop, and guide you through tailored programmes that are beneficial for your goals and help motivate and support you to break down any barriers that may get in the way. If you see me in the gym, please come say hello. Let’s work together to get you where you want to be. Born into a family of fitness fanatics I literally grew up in the fitness industry, allowing me to develop fitness training awareness from a very young age. Yoga has always been a personal practice that centered and calmed amidst a busy life, involving highly rewarding and challenging career demands and also the joy of becoming a mother. Cultivating my own personal practice for over 15 years before delving into the profound teachings of yoga, following this light brings endless expansion and growth, while simultaneously grounding and centering. In turn being able to share the gift of yoga in this busy day in age is truly a blessing. Feel free to get in touch if you have queries or interest in yoga and would like a down to earth chat about this practice that is beneficial to every body and mind. 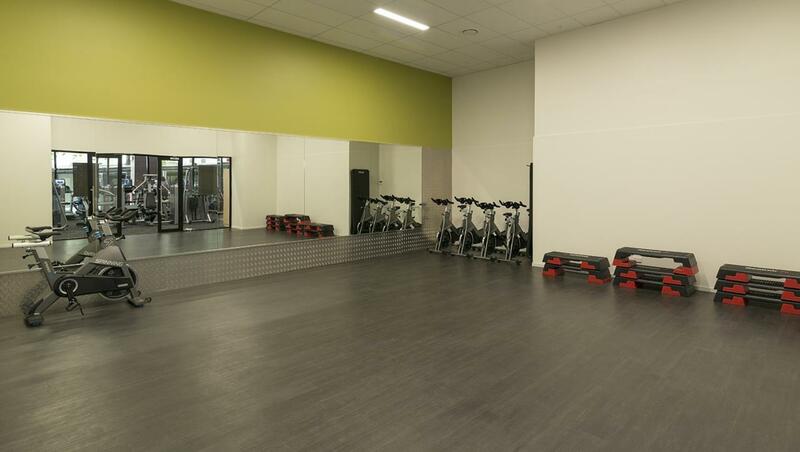 I have been involved with the health and fitness industry since 1999, accumulating many years of formal & informal training experience, learning from hundreds of hours in the gym and developing first-hand experience of what works and what doesn't. I believe the benefits of leading a physically active lifestyle can benefit everybody regardless of body shape, size, profession or sporting background. Everybody has a different set of motivators within that possesses them to make a change and to improve, whether this be to look better, feel better or to simply become healthy again. As your Personal Trainer I will act as your educator, motivator and taskmaster - making you accountable to regular quality exercise that will improve yourself and the body you live in. I am an exercise enthusiast, NZPF powerlifting coach, husband, and musician. My fitness journey started in martial arts, middle distance running, and team sports and I am currently competing and coaching in powerlifting. From my Bachelors of Exercise Science, I have a firm foundation in medical physiology and biomechanics and a keen interest in how I can apply these principals to enhance the training of those who I coach. I hope to guide you to gain understanding and take ownership of your health and fitness, by helping you learn and apply the principals of training and how to listen to your body. I would love to meet you so feel free to contact me, check out my website or talk to me in person to inquire about your training or any fitness related questions. At just 16, I weighed 110kg and was very overweight. Sick and tired of being teased and feeling self-conscious, I dedicated myself to losing weight and improving my fitness. Within one year, I had lost 35kg and had committed myself to a healthier lifestyle and improving my knowledge of exercise and nutrition. My passion is now to share that knowledge and experience to help others achieve their own personal health and lifestyle goals. Having completed my undergrad and Honours in Exercise Sport Science and Human Nutrition, I decide to continue my personal development and am currently completing my PhD in Exercise Sport Science at Massey University, while also working as a Sport Scientist for NZ Football. 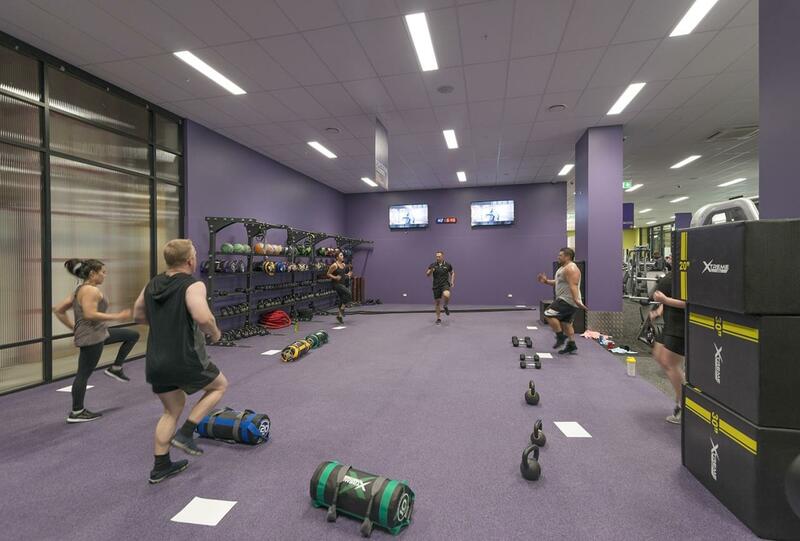 I was a 2013 NZ Fitness awards finalist for up and coming student of the year for personal training If you see me around the gym feel free to stop me for a chat. If you don’t get to see me just flick me a text or call. I’m always happy to pass on any advice I can give.